You can go and watch movies in English with Spanish subtitles or Spanish in many locations in Mazatlán. The cinemas are similar to what you have in the US or Canada. Be sure to read the sign to be sure what language the film is in. The same film may be shown in multiple languages at the same time. Located right in the Golden Zone this is an older, smaller cinema with a few screens. They show movies in Spanish or English with Spanish subtitles. It is located a short distance south from the intersection where Avenida Playa Gaviotas splits off of Avenida Camaron Sabalo near Tony's Terraza restaurant. 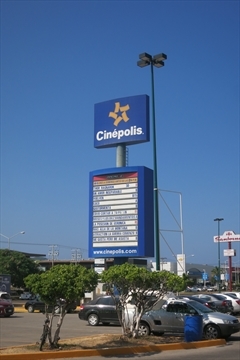 This is a large, modern cinema with many screens located in the Gran Plaza shopping mall near the Golden Zone. They show movies in both Spanish and English with Spanish Subtitles. This mall is easy to get to. It is within walking distance from the south end of the Golden Zone or a short taxi/pulmonia ride. 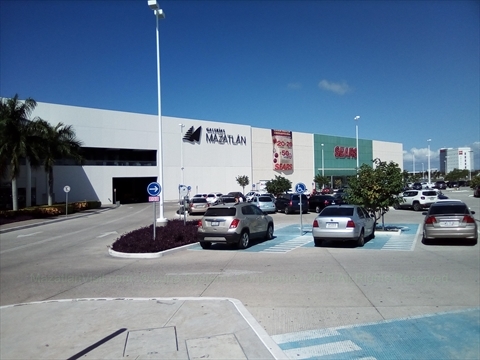 This is a large and very modern cinema with many screens located in the Marina Mazatlán area of Mazatlán. 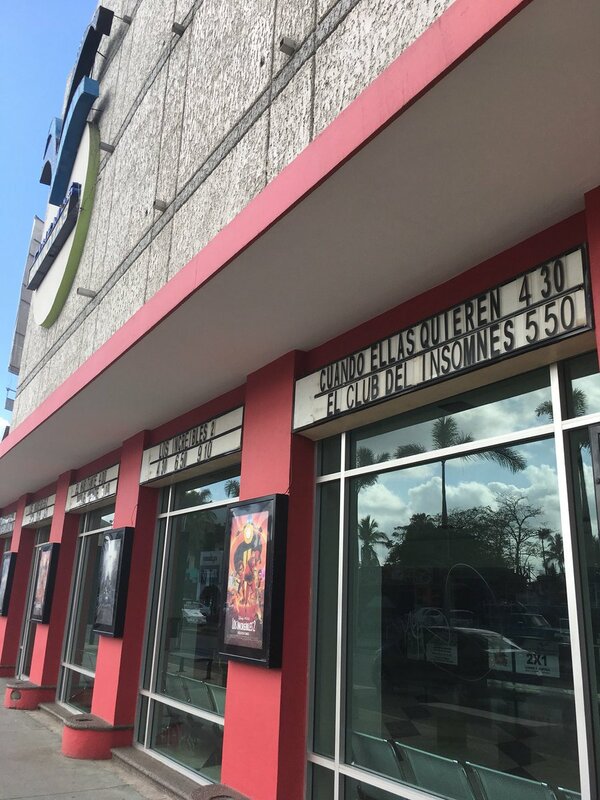 They show movies in both Spanish and English with Spanish Subtitles.It is located in the large Galerias shopping mall. There isn't good bus service to the mall so you have to drive or take a taxi/pulmonia to get here.